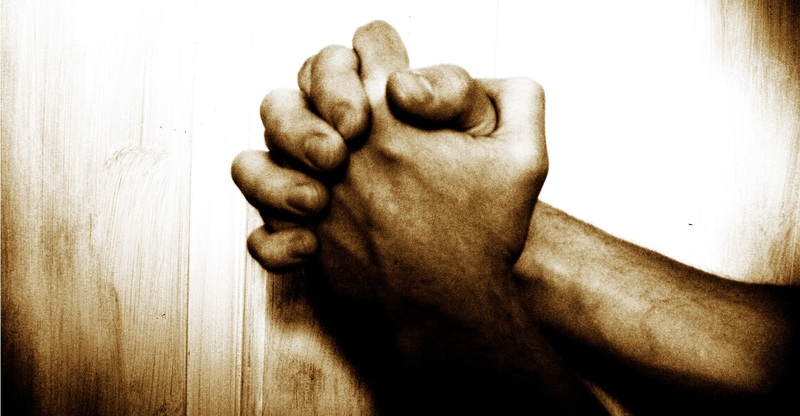 As we know, prayer is really important, and we want it to undergird all that we do as a church and as individuals. We currently have two times of prayer at church. A small group meet on a Friday morning at 10.30 am with another opportunity to pray on a Sunday morning at 9.30am. It would be amazing if you were able to join us. If this is not a good time, we would love to encourage you to pray for a time each week for our church and individuals in the church on your own. If this is something you would be able to do, then please check out the weekly prayer list on the Beyond Sunday Facebook group. If you don’t have facebook please email me back and I will email you the prayer requests weekly. We are also looking for a small group of people who might be willing to pray more intentionally and specifically for our church and individuals in the church. I will send more specific confidential prayer requests to this group. I would ask you to pray about this and if you think this is a way you could serve the church then please let me know and I will send you more specific and confidential prayer requests each week. Please continue to let me know how we can pray for you and I will be passing these prayer requests on so we can be covering you in prayer.